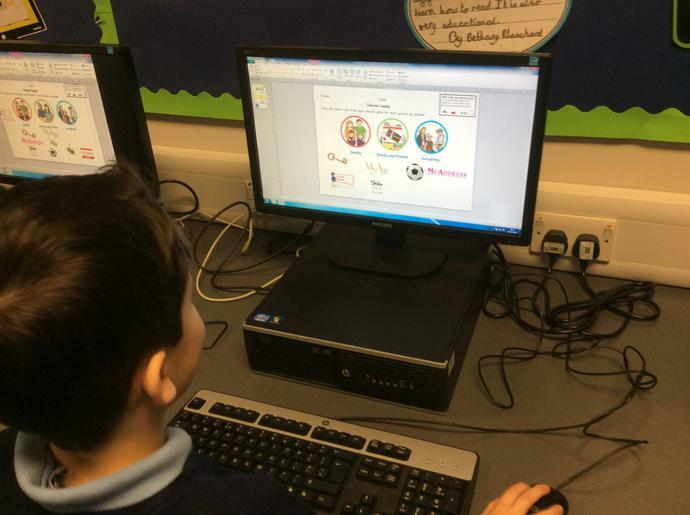 Computing over the next three weeks will focus on E-safety both in KS1 and Ks2. 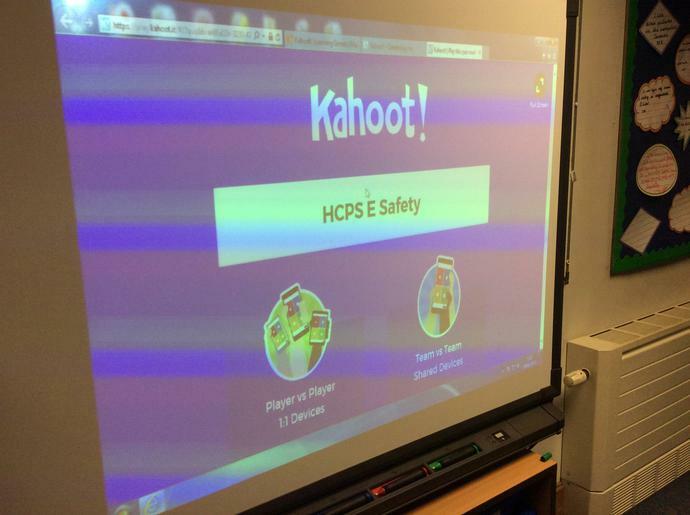 6SP kicked it off yesterday by discussing the apps that they use and strategies on how to keep safe on the internet. 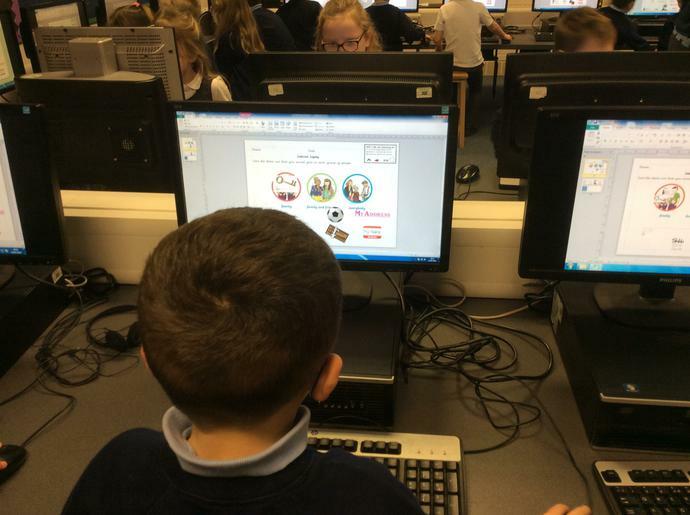 They reinforced their knowledge by accessing an online quiz which has been tailored to our children through discussion and the 'THINKYOUKNOW' website run by CEOP (child exploitation and online protection). 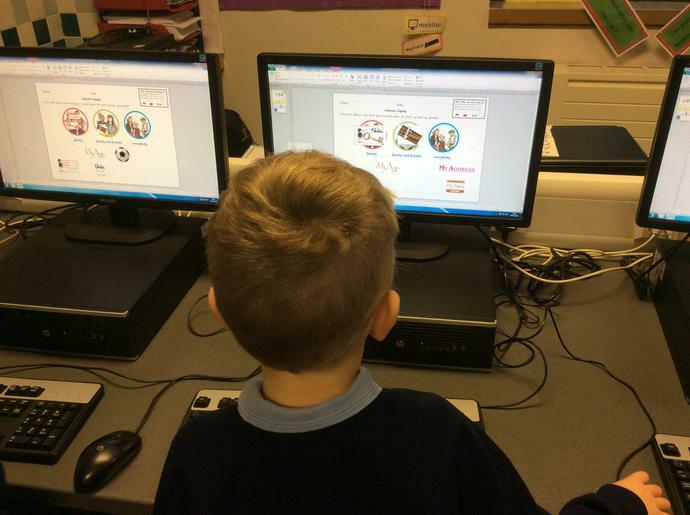 KS1 have started by using a BBC children's website to understand what their personal information is and understand why it is important to keep their personal information safe! 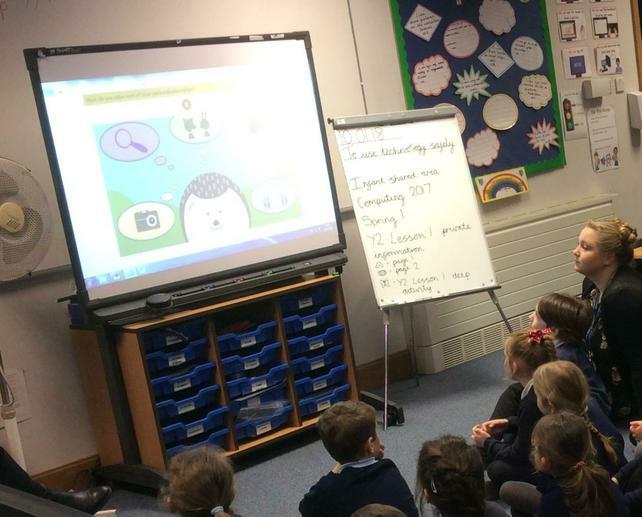 If you would like to talk to your KS1 child about what they have learnt please click on the link http://www.bbc.co.uk/guides/zwbq7ty.